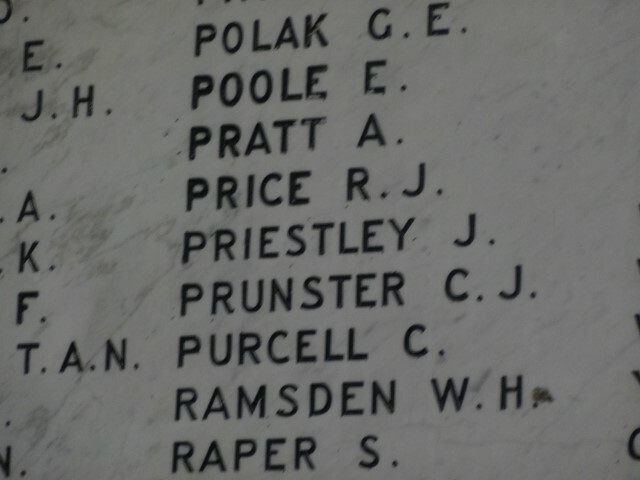 12312 Gunner James Priestley, 2nd Brigade, Australian Field Artillery was killed in action 7 February 1917 and is buried at Martinpuich British Cemetery, France. He was 30 years old and is commemorated on Butterknowle War Memorial, the Memorial Plaque in St. John the Envangelist Church, Lynesack; the Roll of Honour, Australian War Memorial, Canberra; the Corps of Artillery Roll of Honour, the Perth War Memorial, Western Australia and the Bayswater War Memorial, Western Australia. 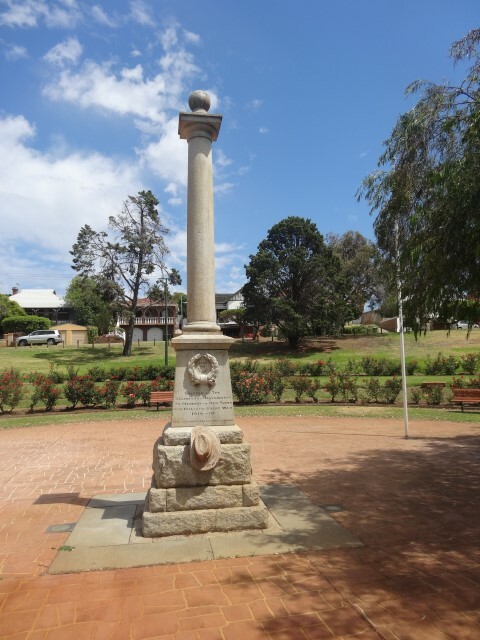 In 1914, James migrated to Australia and lived with his sister Maud, now married as Mrs. Robson at May Street, Bayswater a suburb of Perth, Western Australia. He worked as a labourer. 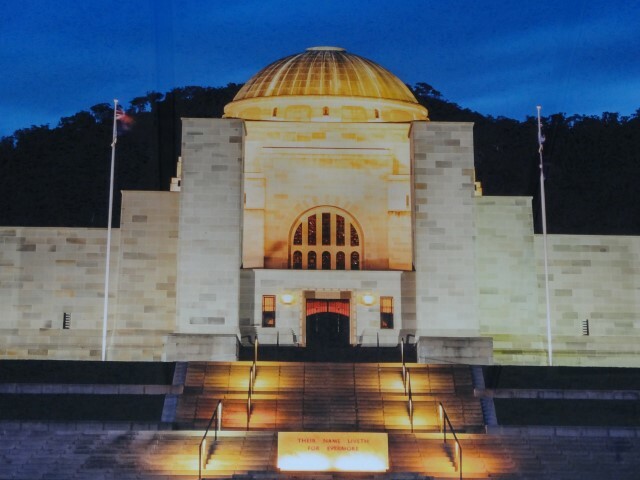 5 November 1915: James Priestley, aged 28 years and 3 months, enlisted at Perth into the Australian Imperial Force, 2nd Field Artillery Brigade. He was 5ft 8½” tall, weighed 140lbs., fresh complexion, grey eyes, and brown hair and under distinctive marks, it is recorded that he had the Australian Coat of Arms on his right forearm. 29 February 1916: the Brigade left Australia for Cairo, Egypt as the 14th Taken on strength 21st Howitzer Brigade and posted to 102nd Battery. 25 March 1916: left Egypt to join the BEF. 1 April 1916: disembarked at Marseilles, France. 15 May 1916: he was taken on strength and posted to the 2nd Field Artillery Brigade. 1 January 1917: re-joined 2nd Field Artillery Brigade. 12312 Gunner J. Priestley was killed in action 7 February 1917 and it is presumed that he is one of the two recorded in the war diary. After a trying time on the Somme between May and November during the whole of the Battle of the Somme, Gunner Priestley was admitted to hospital suffering from “nervous exhaustion.” He was treated for about 6 weeks between 23 November 1916 and 1 January 1917 then returned to the front line. Within 5 weeks he was killed in action. 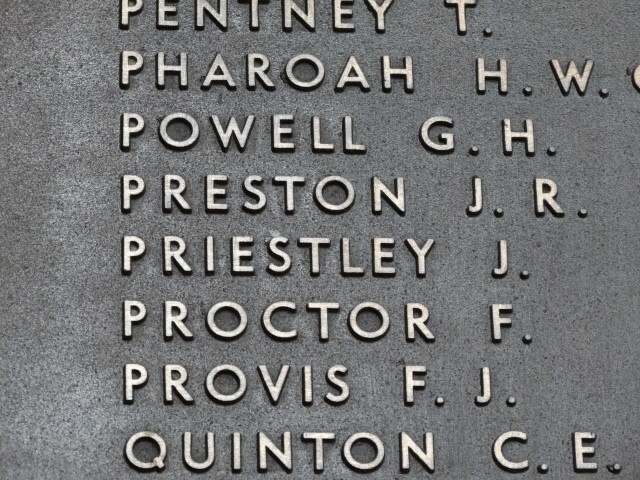 Gunner J. Priestley was awarded the British War and Victory medals. 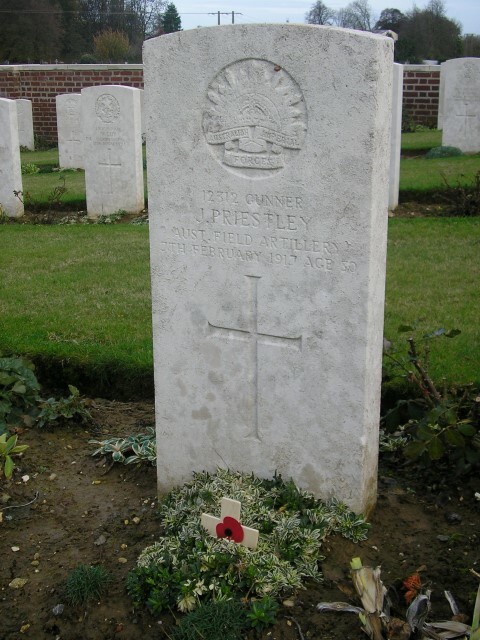 12312 Gunner J. Priestley, 2nd Brigade, Australian Field Artillery was killed in action 7 February 1917 and he is buried at grave reference B.16 Martinpuich British Cemetery. There are 115 burials in this cemetery. 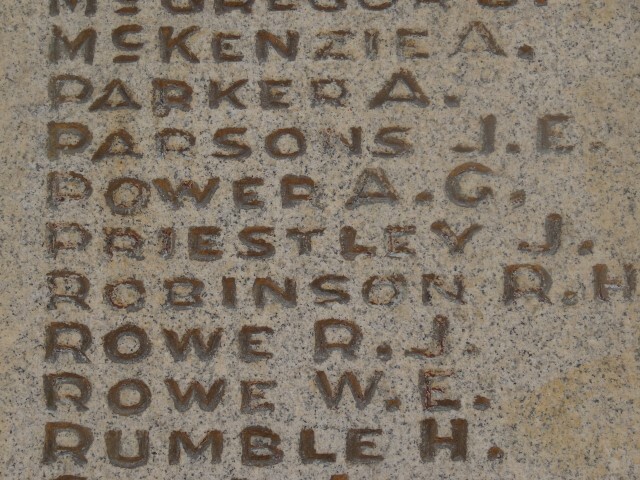 One of whom is at B.17 another who served with 102nd Battery, 22 year old Gunner L.J.C. Baker from Middle Brighton, Victoria, Australia. 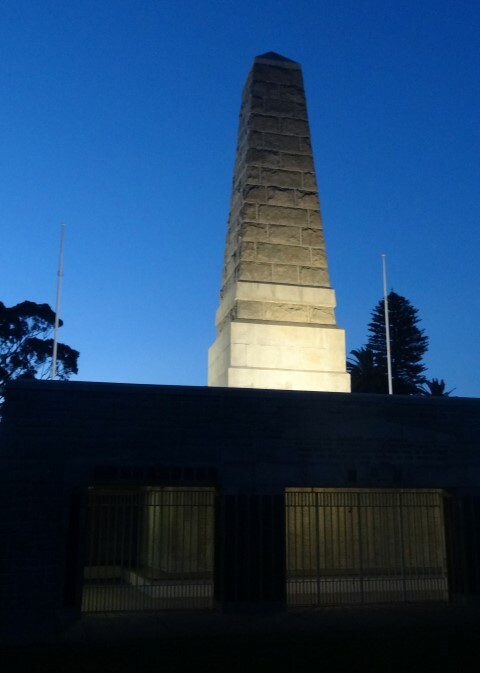 The Bayswater War Memorial, Western Australia.